Newest Elementary School Set to Open This Fall! 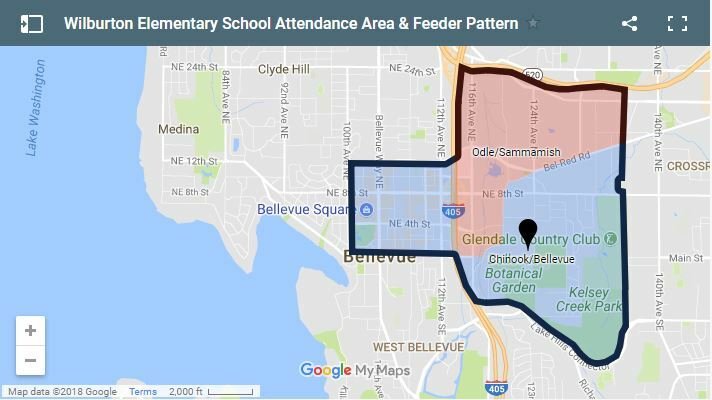 Did you know that the Bellevue School District is set to open a brand new elementary school just outside the heart of Downtown? The District is on schedule to open its 18th elementary school this August (2018). Wilburton Elementary School, as it will be called, will be approximately 82,000 square feet and will serve the needs of the Downtown and Wilburton areas. 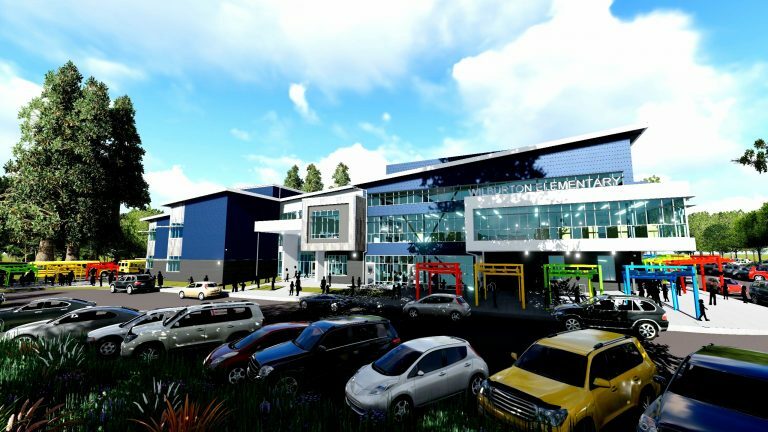 Just across from the Bellevue Botanical Garden, the new state-of-the-art facility will help relieve overcrowding at Enatai Elementary, Woodridge Elementary and Clyde Hill Elementary. On top of regular school hours, before and after school programs will be available for children kindergarten through 5th grade as well as preschool programs for children ages 3 - 5. Read more about the District's transition plan, and how it will affect students currently living in transition areas. Interested in learning more about Wilburton Elementary, or want to get connected within this new community? Check out some of the upcoming events. Come join the Wilburton Staff for an Ice Cream Social in the Park! We will also be unveiling our mascot and colors for Wilburton Elementary. You won’t want to miss it! The official first day of school will be August 30, 2018!